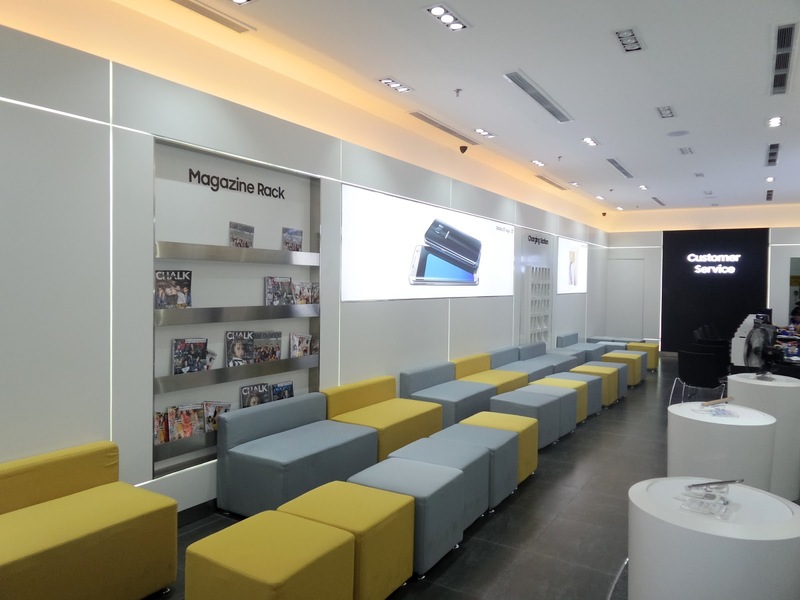 New Year, Great News!...And now, Samsung fanatics will have a lot to be worry-free this year as Samsung recently opened its Service Center in SM North EDSA, Quezon City. This newly-renovated and biggest hub in the area provides consumers with a new destination for their product-related inquiries and repair needs. The new Service Center aims to continuously uphold Samsung’s commitment to customer satisfaction and ensure that users get to fully enjoy their devices to the optimal level. 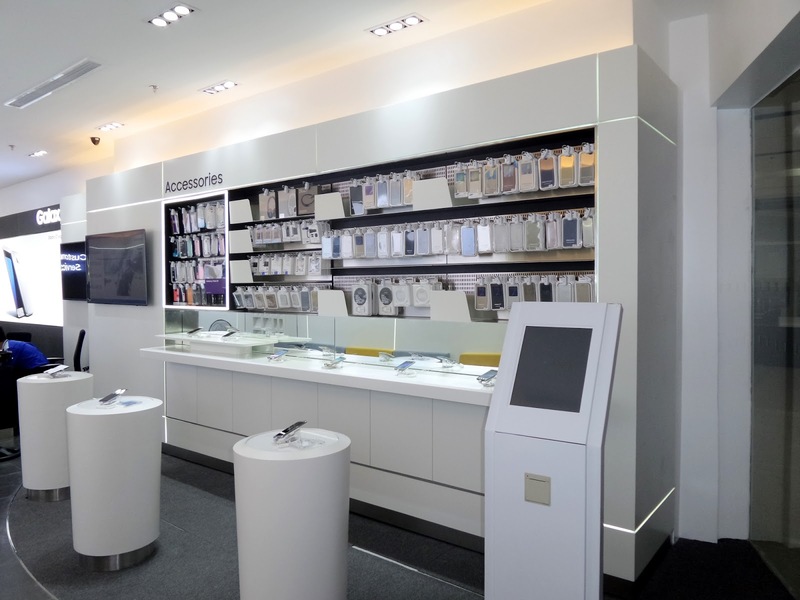 As the brand’s biggest and exclusive mobile Service Center in the Philippines to date, the store provides support for all Samsung mobile products such as smartphones, tablets, and other accessories. Customers can get assistance from highly-skilled service engineers and staff for device services from Level 1 – Level 3 repairs, including but not limited to software updates and recovery, device set-up, troubleshooting and parts replacement. The new Samsung Service Center boasts of its vibrant store display that creates a more fun and enjoyable environment for visitors. It has high-density fixtures that make the store’s look and feel both bold and iconic. Precisely crafted lines on the wall and bright lighting also create a more refined space. With its accessory wall and available live demo units, the new service center not only aims to provide efficient frontline assistance and repairs, but also allows customers to have an immersive, in-depth experience. The Service Center’s opening day last December 17 was graced by Samsung Service Operations Head Sheila Jaucian and one of Mind Alliance’s Top management heads Jeffrey Wong. Aside from the official ribbon cutting and blessing ceremonies, the service center’s first customers were also treated to free snacks. For more details, visit the Samsung Facebook page or log on to www.samsung.com/ph.